Discussion in 'Domain Name News' started by philiporchard, Nov 8, 2018. 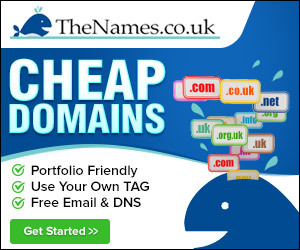 There are probably various posts about this, but what is the recommended website for finding top selling .co.uk domains? 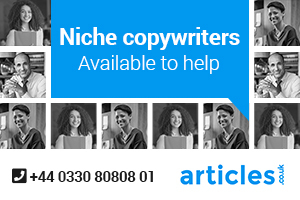 Its has a record of all the past uk domain sales prices. Think its pretty spot on.